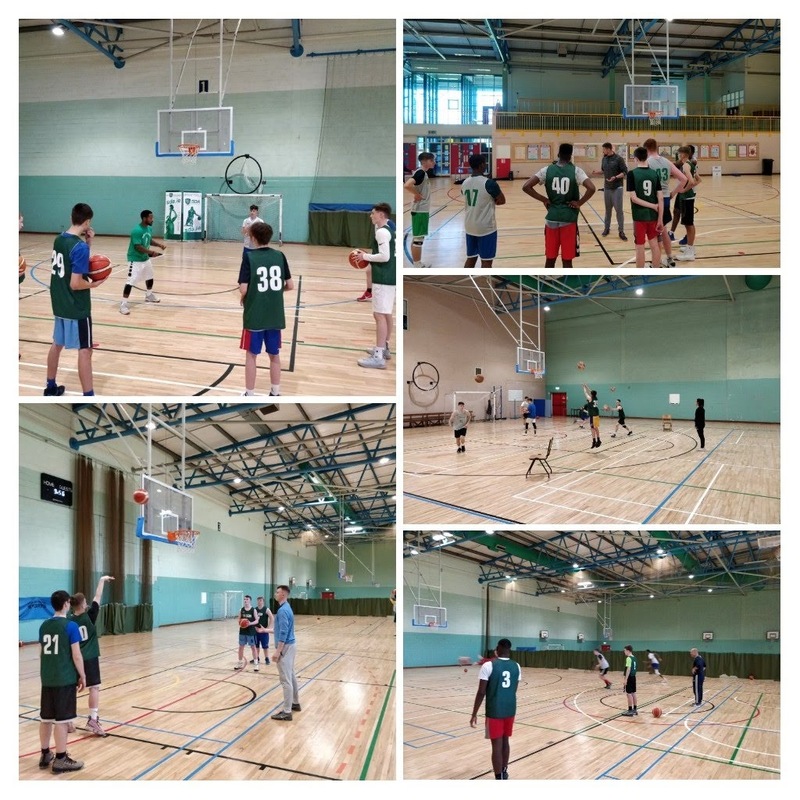 SDA 2018 was another fantastic camp where top talent ranging from 14 – 17 years old competed against each other and gained in knowledge, skill and strength on the basketball court. 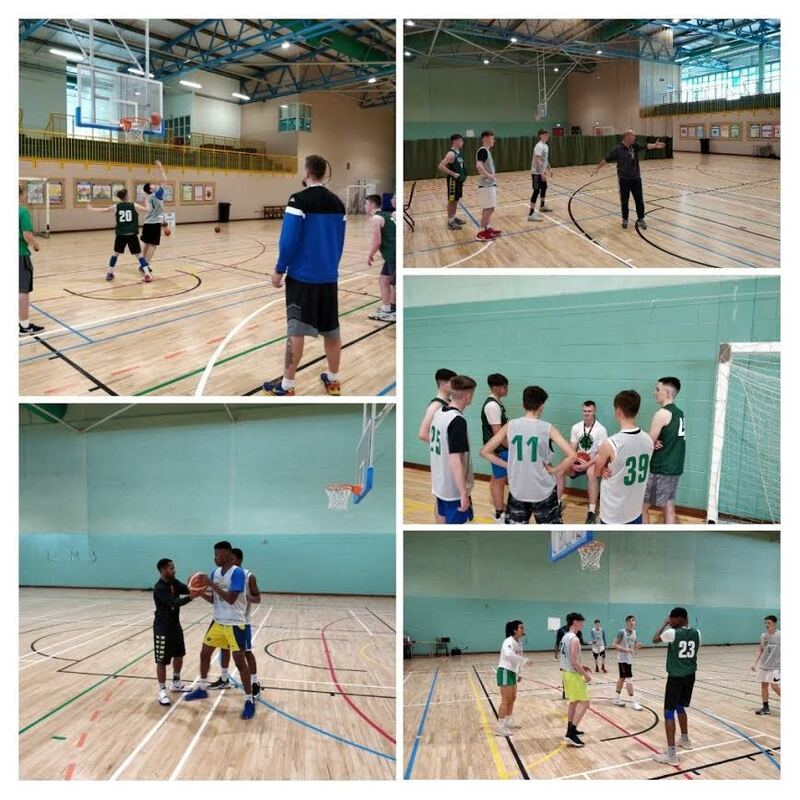 This years camp was targeted at a slightly younger age group than previous years so that a) youth talent can gain from the most Elite Basketball Camp in Ireland and b) global coaches can network and connect with top talent at an earlier stage which may present more opportunities in the future. coaches and SDA was delighted to have her on board in 2018. 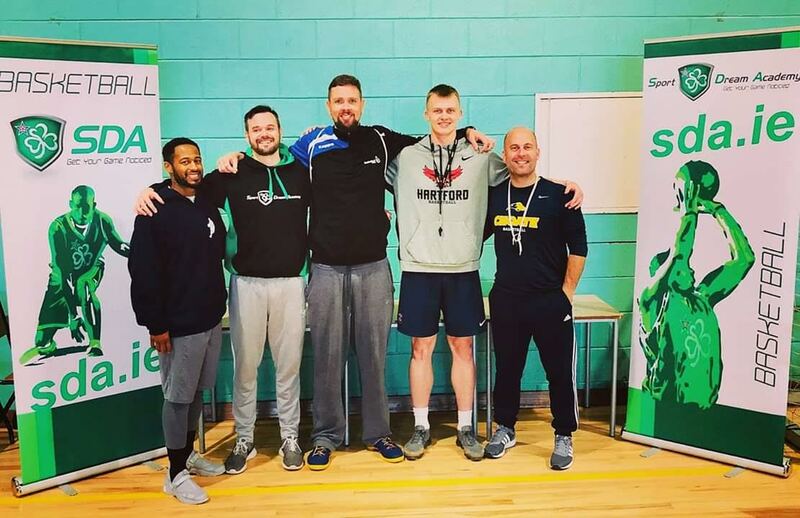 SDA 2018 was a major success and every single invited athlete improved by the end of camp. 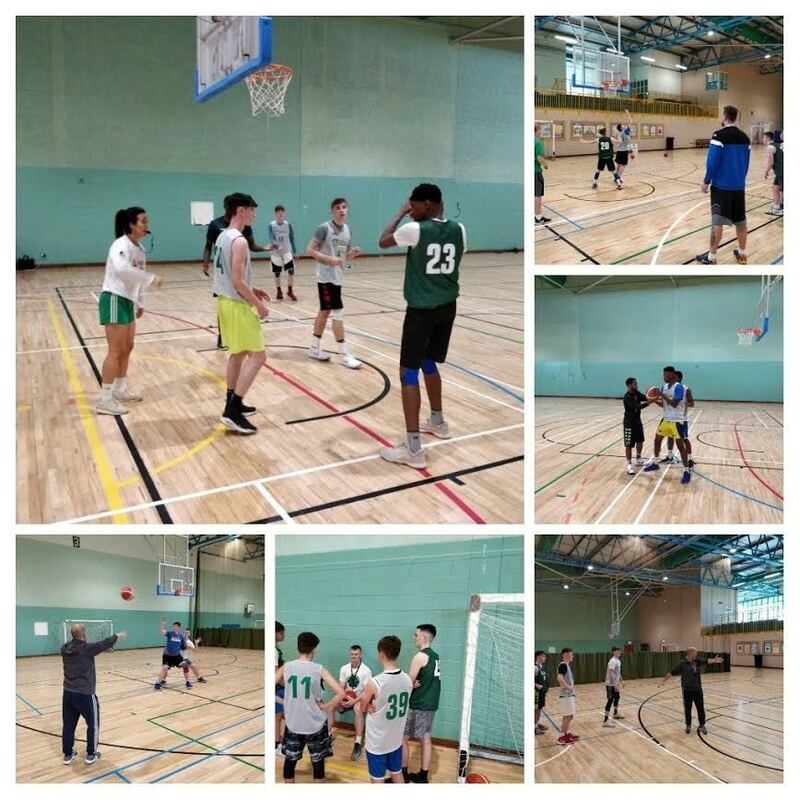 The energy, effort and competitiveness was top class throughout and once again demonstrated that SDA is the best and most Elite Basketball Camp in Ireland. Now to mention some award winners from SDA 2018. Diego Herlihy won camp MVP and had a fantastic camp on both ends of the floor, specifically showcasing his impressive shooting and scoring ability. Milo Herbst won Camper of the Week for his intelligent decision-making, effort, teamwork and winning attitude. Ronan Creighan had a great camp and won the 1-V-1 competition. 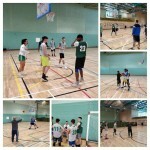 Ronan Byrne also had a great camp and won the 3-point competition. Tommy Coogan was the lucky NBA ticket raffle winner and won 2 ticket to go and see the London NBA game in 2019! 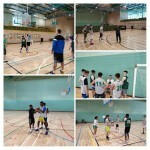 SDA 2018 was an excellent camp where top talent competed, improved and got their games noticed. 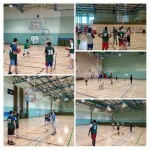 Check out the Sport Dream Academy YouTube channel for player highlights and see www.sda.ie for details about the 2019 SDA Elite Basketball Camp!